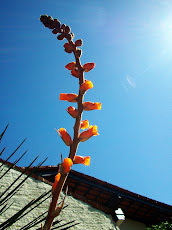 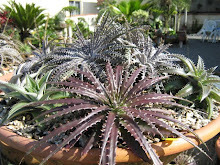 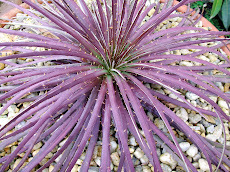 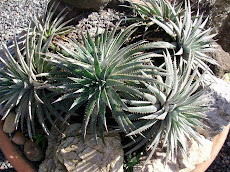 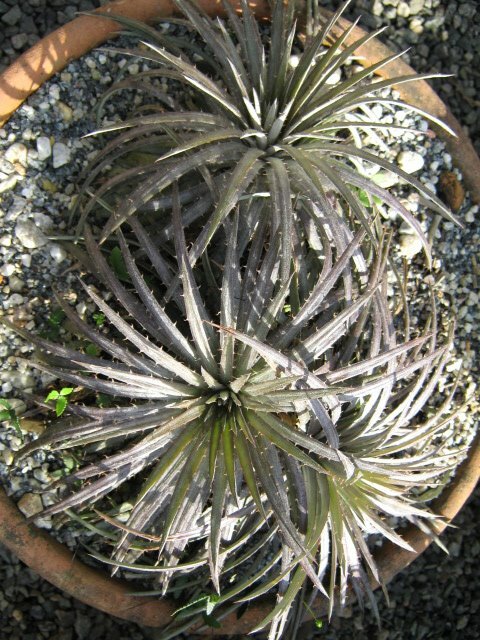 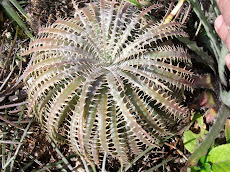 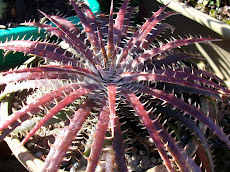 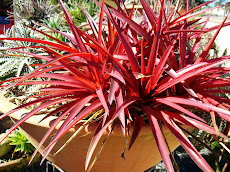 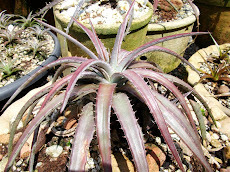 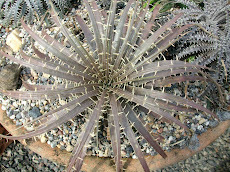 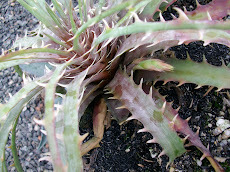 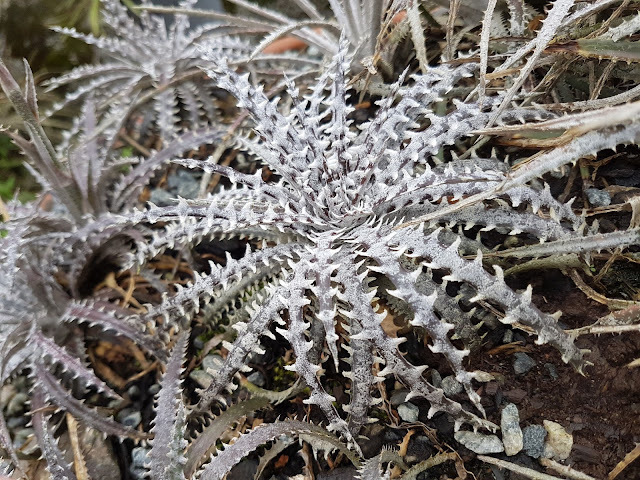 Dyckia fosteriana Sengés presents many many looks. 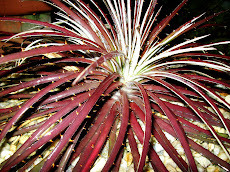 This is one of the most good looking ones. 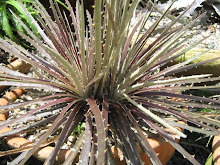 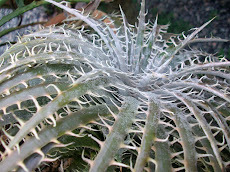 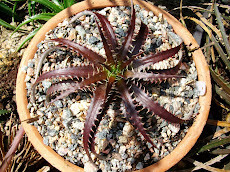 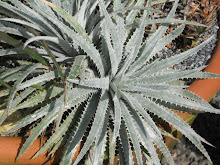 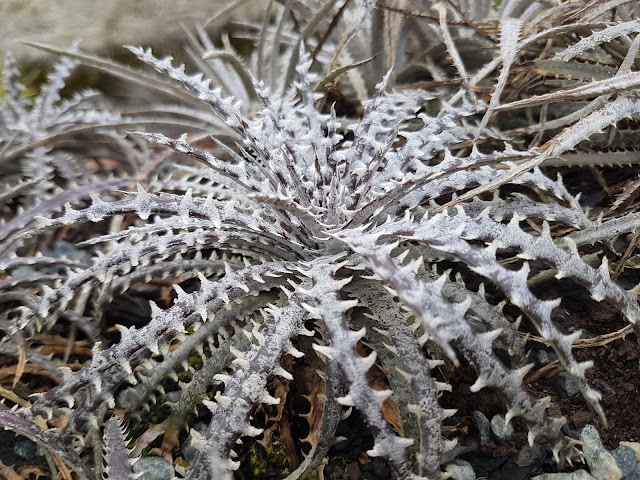 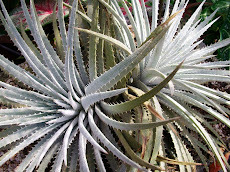 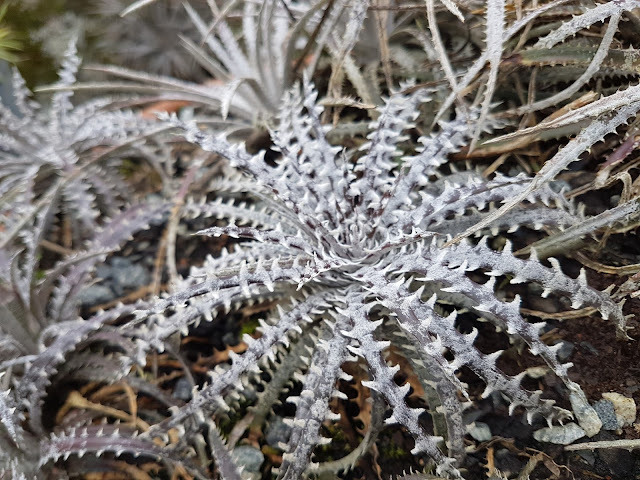 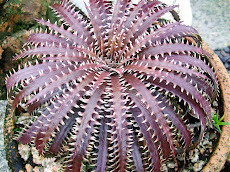 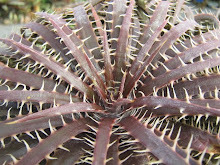 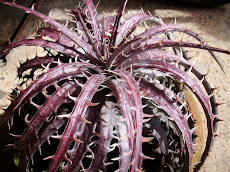 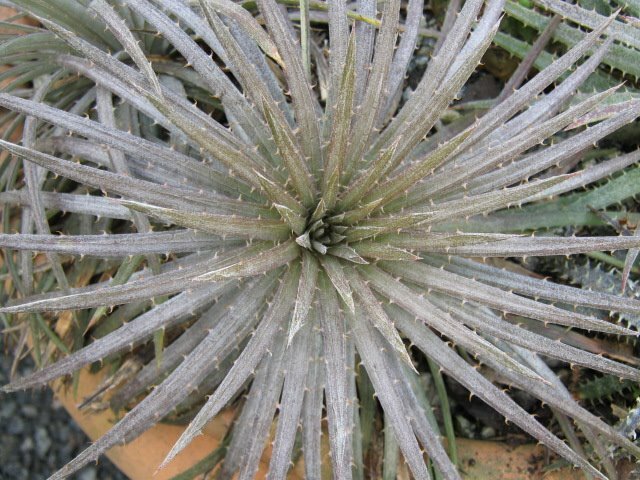 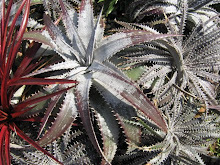 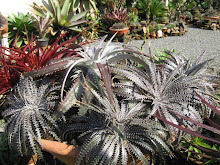 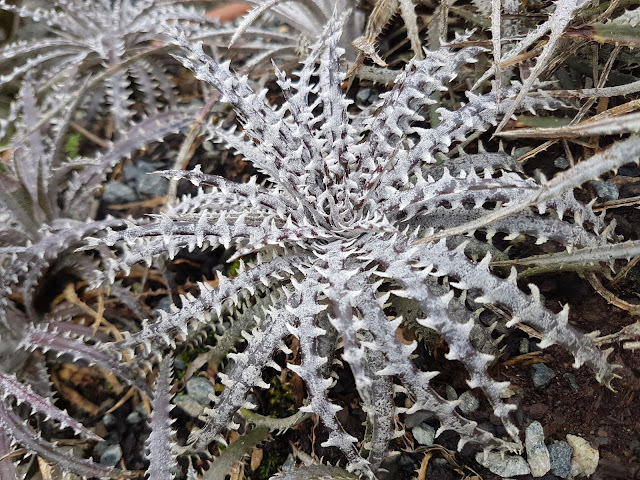 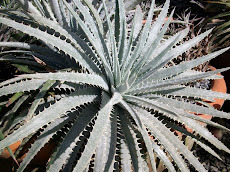 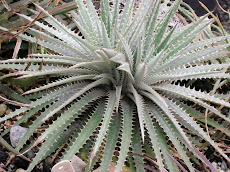 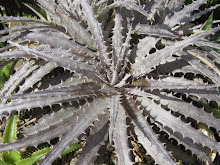 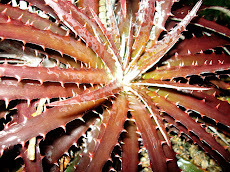 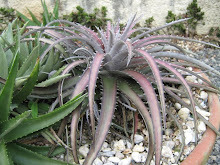 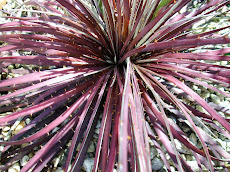 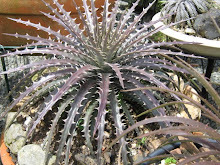 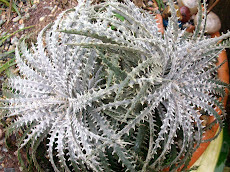 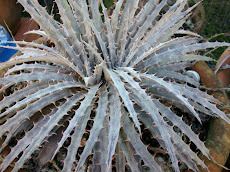 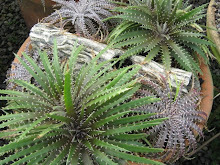 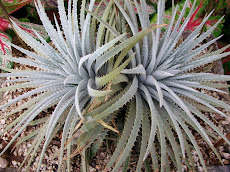 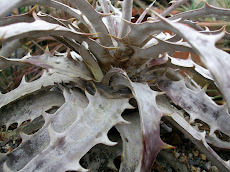 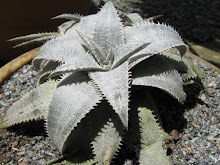 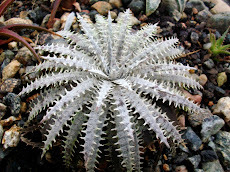 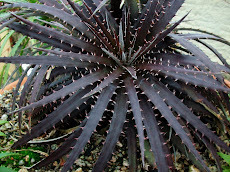 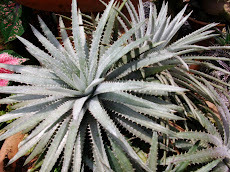 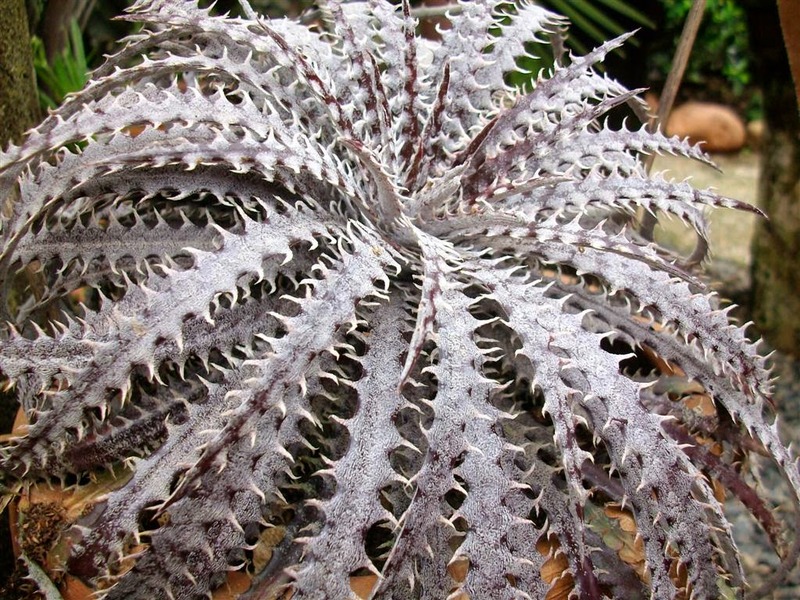 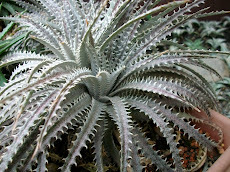 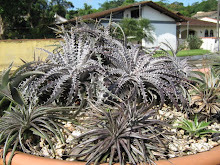 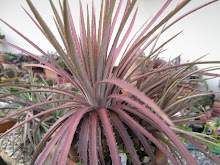 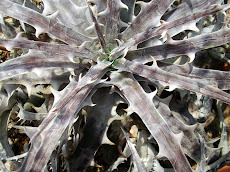 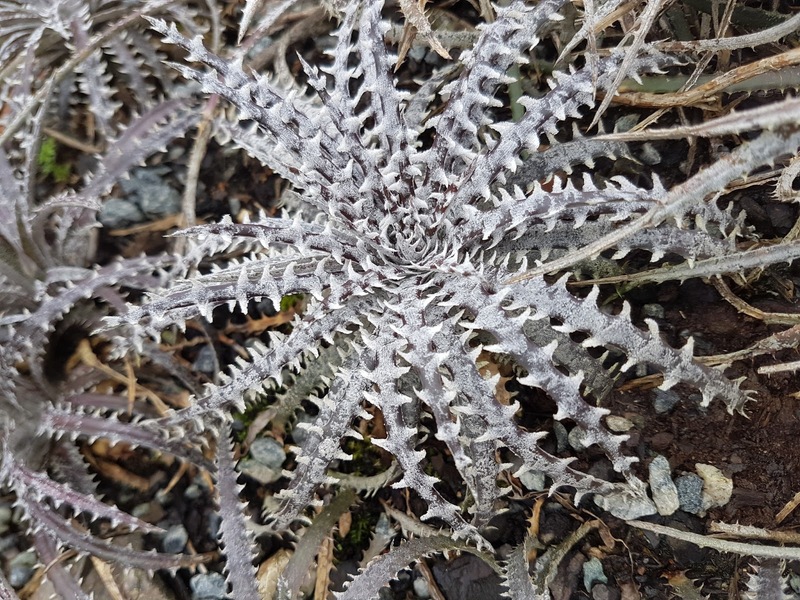 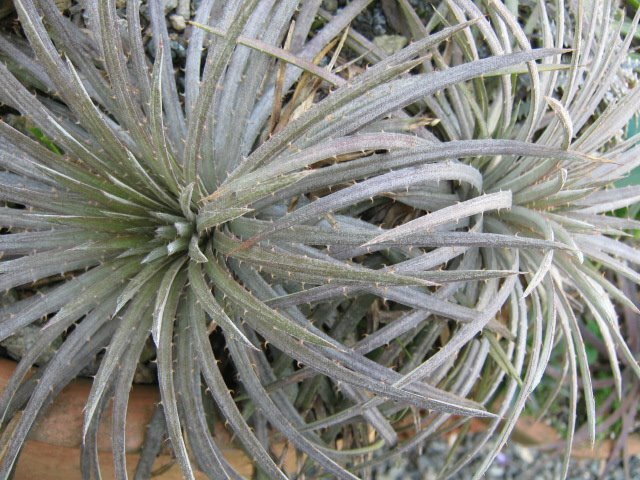 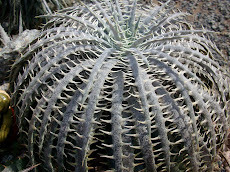 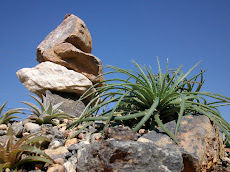 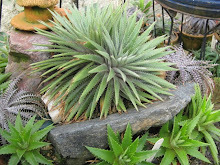 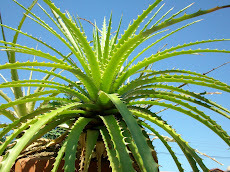 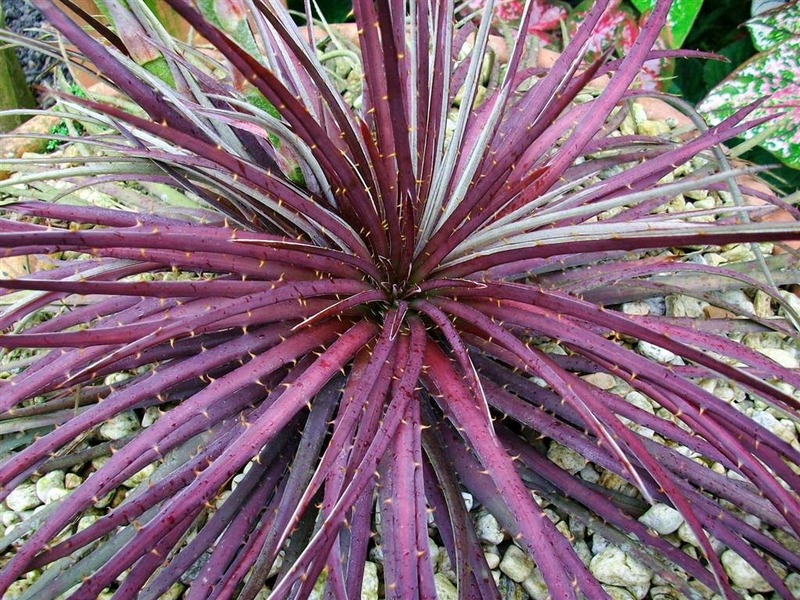 Dyckia fosteriana sengés may be absolutely white or totally black, may present a saw like edge or huge strong thorns fact is all and each is a nature masterpiece.